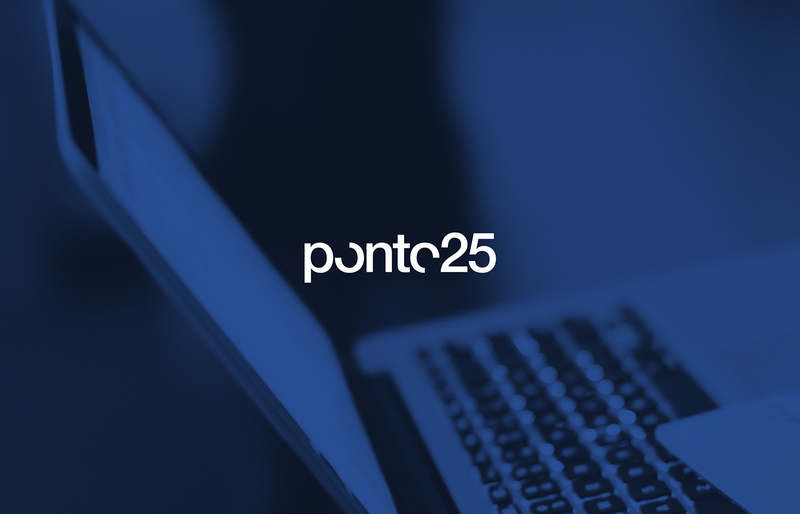 Ponto25 is a portuguese software company founded in 1997, which focuses on the development of management business solutions for various industries. 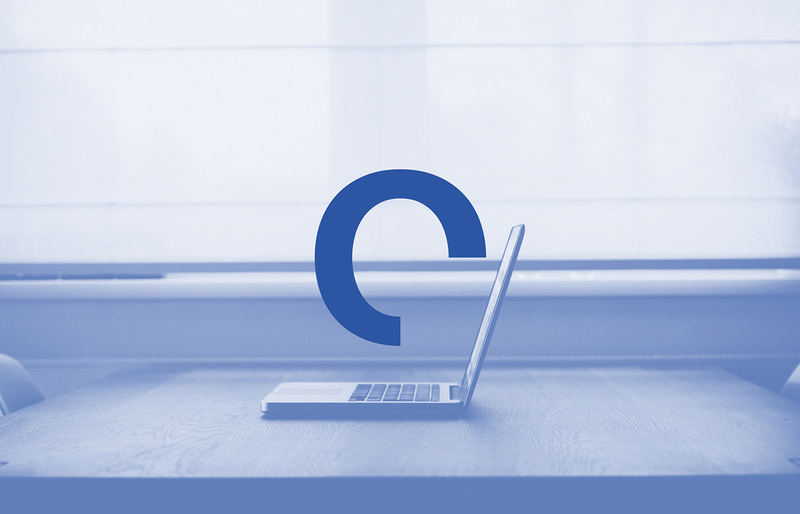 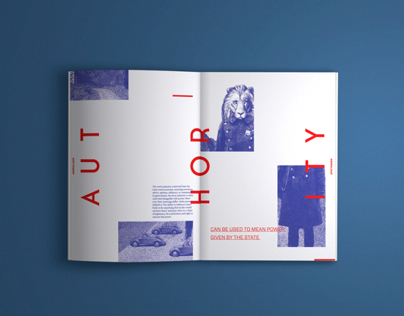 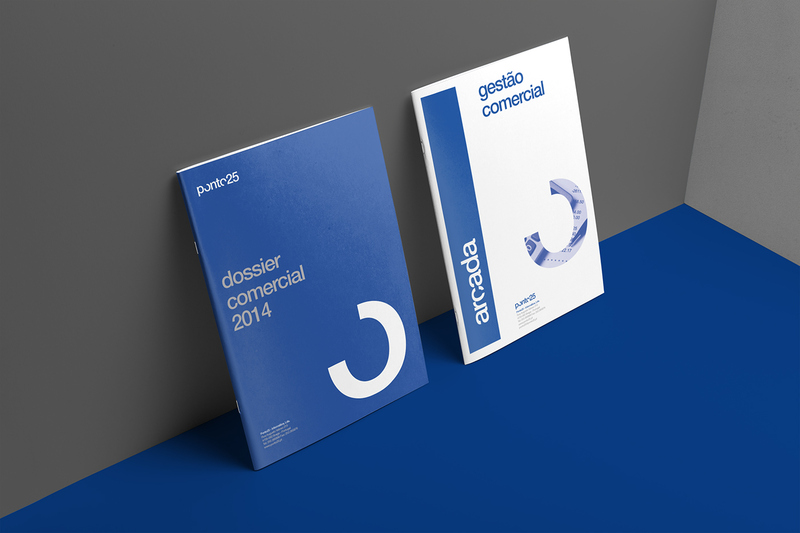 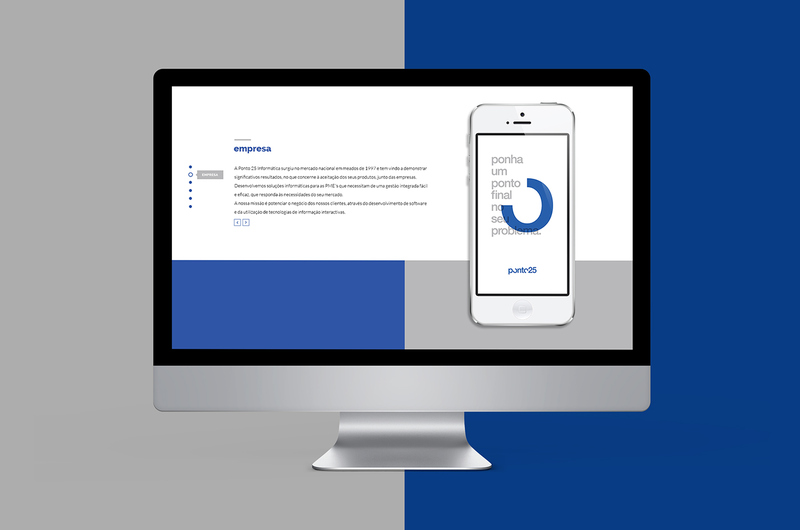 The main objective was to redesign the full identity and create a modern and cohesive visual system for all their products (desktop/web software) and marketing communications. 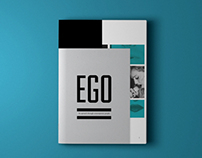 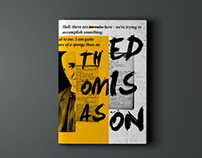 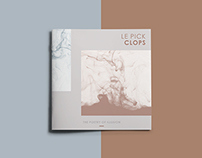 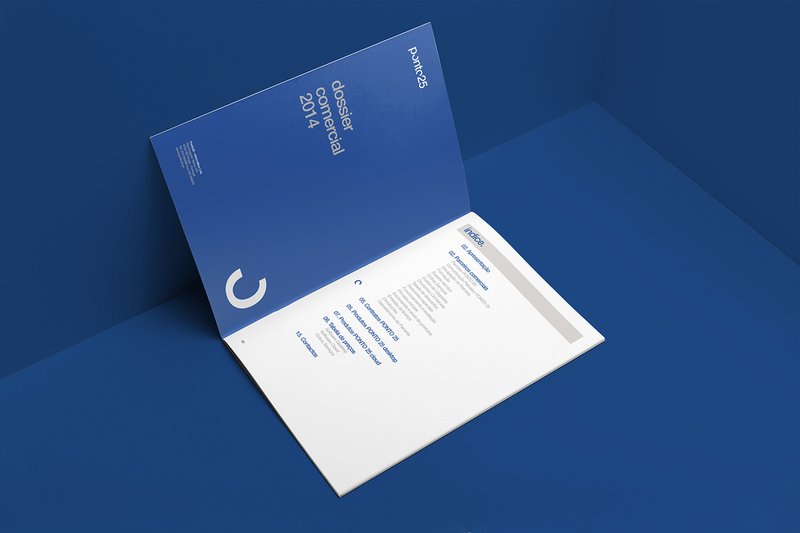 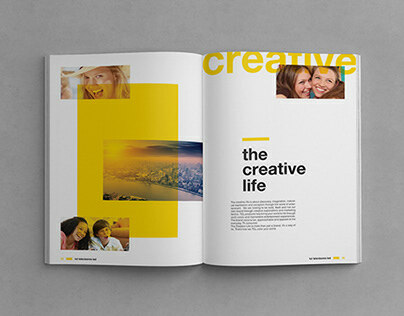 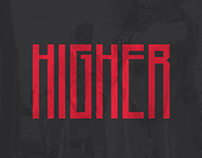 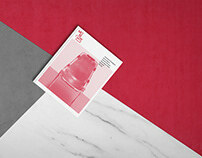 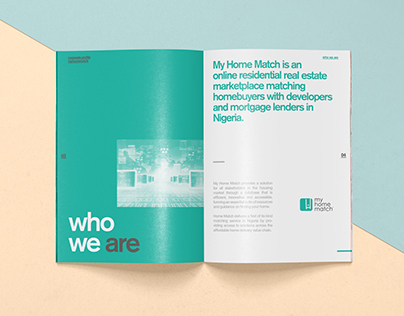 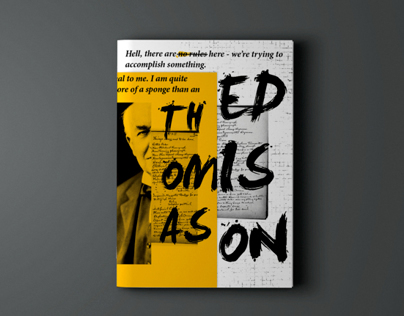 The identity was applied on different supports across print (stationery, brochures, intern documents, etc) and web (main website, cloud solutions, etc). 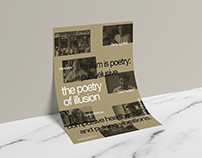 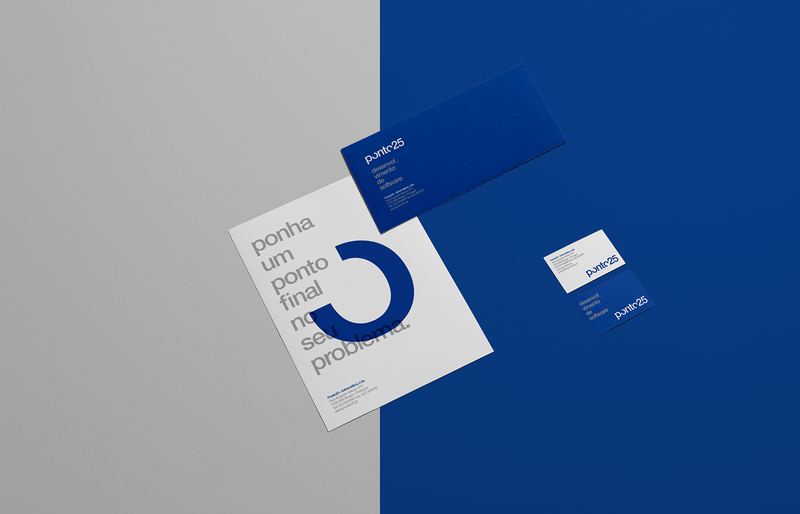 The new concept aims to be easily recognised and adaptable to future products through a clean, bold and typographic design approach. 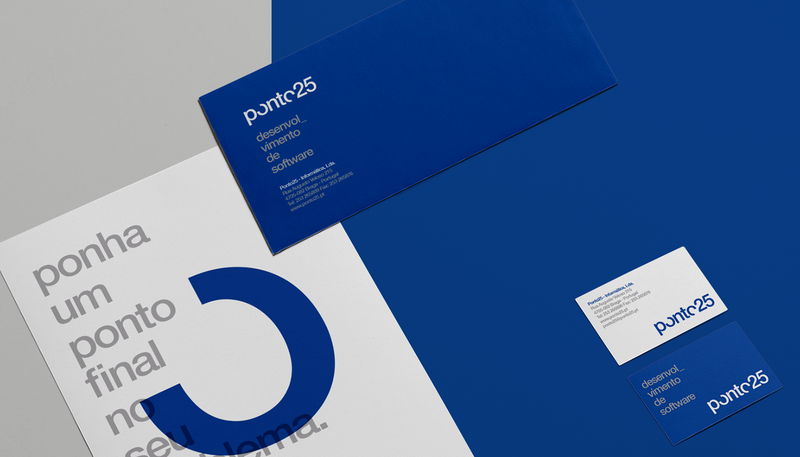 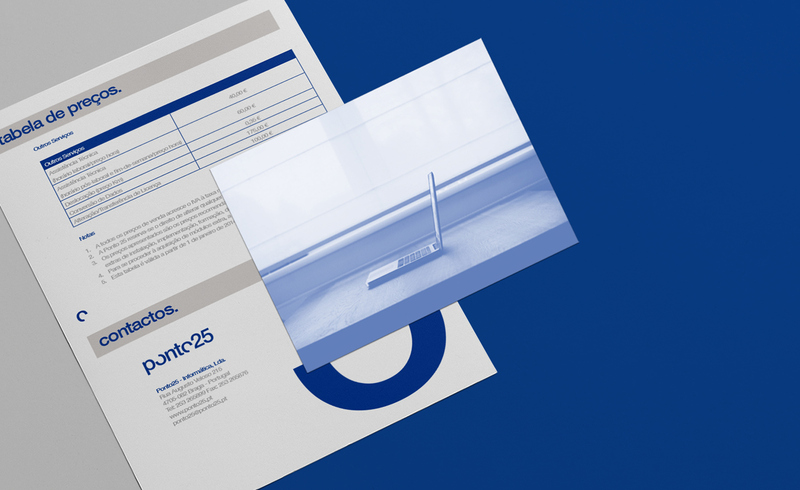 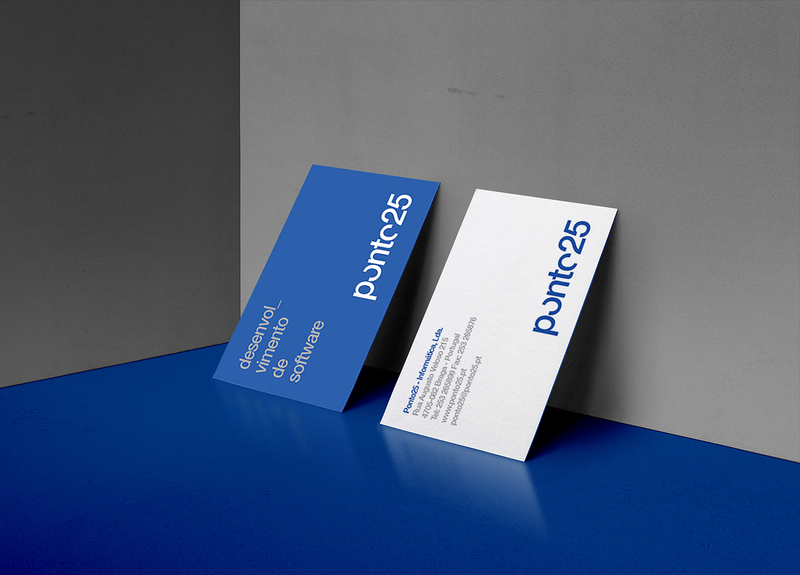 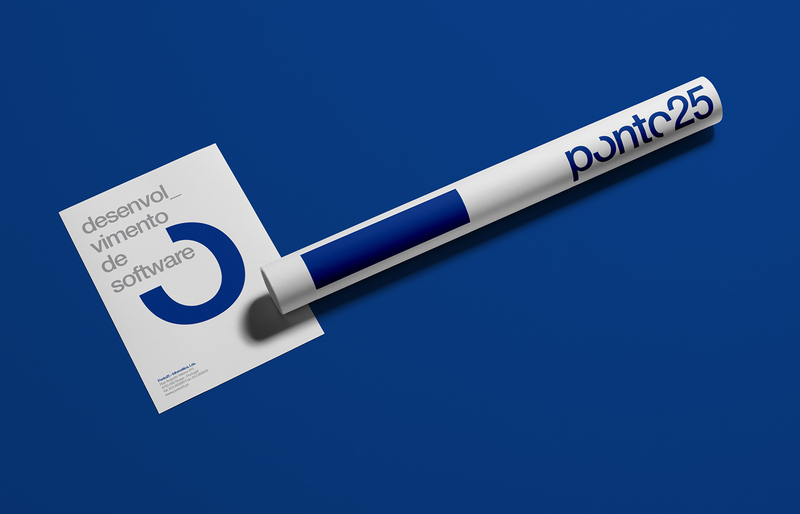 Rebranding project for Ponto25, a software company which focuses on the development of management business solutions for various industries.